Our summer residencies are the best opportunities to cleverly use your free time. While being on a holiday you can have a unique experience on the fields of painting, drawing, sculpture, photography or graphic design. You can get new acquaintances with artists and non-artists alike. You can create artworks alongside, and with the help of masters of your chosen art field. Our motto is: Understanding each other: We understand – Értjük egymást – Rozumieme si – Ne intelegem! In addition to giving you the opportunity to work in the studios, or outside; we arrange leisure activities, excursions, museum, studio and gallery visits. At the evenings planned presentations and artist’s talks will take place, as well as informal gatherings with dance and music. For more serious thinkers it is a great opportunity to confront and discuss different views, theories and values in a friendly environment; to meet and exchange ideas with representatives of the Eastern-European art world. The Rovas Academy’s summer residencies are master camps, in which the art masters’ students are welcome too. We have been organising summer art camps since 1994 and master camps since 2009. We think they are simply great! We do not only enjoy them but also believe in them at such an extent that we arrange our summer holidays accordingly ever since the beginnings. The Rovas Academy’s Summer Residencies are open to all. Professional artists, master and BA students are all welcome as well as art lovers, who rather enjoy watching art and creation than doing it themselves. You can join only one or all of the art camps – but with the exception of invited artists everyone has to apply. The residency is an opportunity for artists to confront new ideas or experiment with their work. The main supporter of our art residencies’ is the Research Institute for National Strategy (NSKI). During our residencies fine and applied artists, theorists and students from Transylvania (Erdély), Hungary, Transcarpathia (Kárpátalja), Vojvodina (Délvidék) and Upper Hungary (Felvidék) work and enjoy their free time together. Our residencies are master camps to which every invited artist can delegate one more artist or student, whose participation will be based on the decision of the Artist’s Committee. For this a submitted portfolio is needed. Rovas Civil Organisation was established in 1999, though it has been functioning as a fine art group since 1994. Their mission is to generate intellectual values in their society by taking active part in the field of fine arts and culture. The members of Rovas consider their own education and intellectual progress as their purpose of life. They believe that continuously widening their knowledge and improving their perception of life will positively contribute to other’s existence. Rovas, with its activities, targets intellectuals regardless if they believe in the golden age or fascinated by contemporary art and values. They draw a definite line between pure creativity and the effects of cultural mass production. Rovas’s trilingual internet magazine has started its online presence in 2004 and is constantly updated and evolving (www.rovart.sk) - ISSN 1337-7167. In 2010 Rovas won the building by tender, where sculptor Béla Löffler was born. Here they could fully realize their goals and ideas. As a next step, the Rovas Free Academy was established in the building complex. Also in 2010, the association received the Pro Cultura Hungarica Award. The members of Rovas are focusing primarily on professionalism and achieving high artistic standards. In order to pass all their knowledge and experience to the younger generation in 2013 they have established the Evening School of Free Fine Art, focusing mainly on talent management. In 2018 it will be transformed into a fine art private school. In 2015 Rovas received a Hungarian Quality Product Award for its intellectual and artistic activities. In 2016 it received Kassa County’s special prize for its talent management programme. 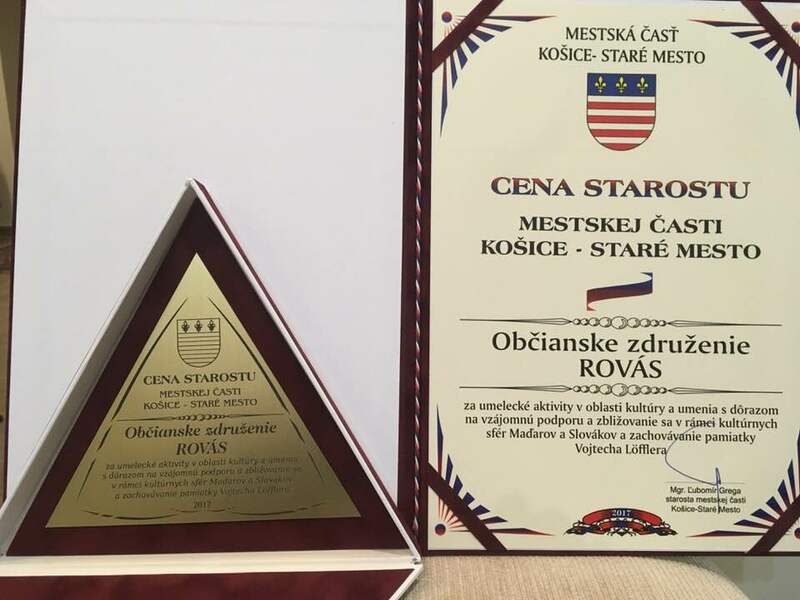 In 2017 Rovas received a medal from the mayor of the Old Town of Kassa, for the association′s work towards the positive development of Slovak-Hungarian relations. 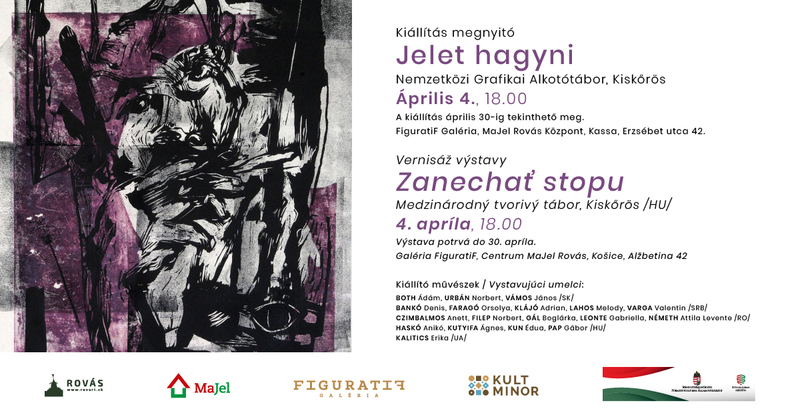 In 2017 Rovas opened both the MaJel Center and the FiguratiF Gallery on Erzsébet street, Kassa. In 2018 Rovas founded the Löffler Art Residency. - supports young artists, intellectuals and represents their interest. - gives opportunity to contemporary artists to introduce themselves through independent exhibitions and takes responsibility for professionalism when it comes to openings. - organises creative camps, fine art competitions and courses for different aim groups. - organises seminars, symposiums, presentations and festivals on a regional-, national- and international level. 6th July – Leaving Kassa at 7.30 am, travelling through Budapest to Tihany. Residency opening ceremony will take place at 3pm, after that we will plan the facultative programs of the following days. In the evening: getting-to-know-each-other conversations. 7th July – Creative activities of your choice, trip options: Balatonfüred, Tagore-walk or Tihany beach. In the evening: talks, presentations, lectures. 8th July – Creative activities of your choice, trip options: Hévíz or Tihany beach. In the evening: talks, presentations, lectures. 9th July – Creative activities of your choice, trip options: Herend, Veszprém, Tihany Inner Lake or Tihany beach. In the evening: talks, presentations, lectures. 10th July – Creative activities of your choice, trip options: Szigliget and Tapolca Lake Cave, Tihany Abbey, monk’s cave houses or Tihany beach. In the evening: talks, presentations, lectures. 11th July – Creative activities of your choice, trip options: boat trip on the Balaton Lake or Tihany beach. In the evening: exhibiting works created during the residency, show and tell, and finally camp closing party. 7th August – Starting day of the Rovas Residency. All day: creative activities of your choice and sightseeing around Sâncrăieni. In the evening: getting-to-know-each-other party, presentations, planning the facultative programs of the following days. 8th August – Creative activities of your choice, sightseeing: Miercurea Ciuc, Șumuleu Ciuc. In the evening: talks, presentations, lectures. 9th August – Creative activities of your choice, sightseeing: Sântimbru, Băile Tușnad. In the evening: talks, presentations, lectures. 10th August – Creative activities of your choice, sightseeing: Depresiunea Plăieși. In the evening: talks, presentations, lectures. 11th August – Creative activities of your choice, sightseeing: Harghita-Mădăraș. In the evening: talks, presentations, lectures. 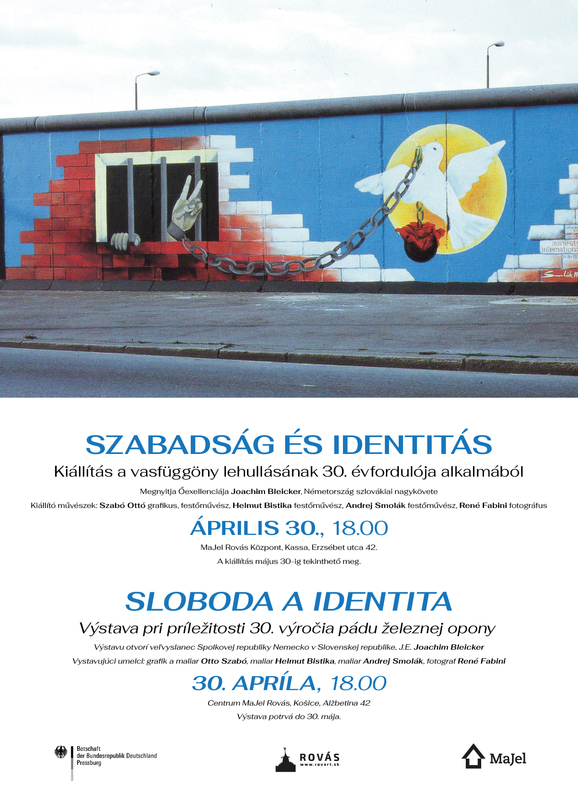 Residency in Upper Hungary / Felvidék, Kassa (Rovás residency): 27. 08. – 02. 09. 2018. 27th August - Arriving during the day. In the evening: residency opening ceremony, presentation of Rovas, getting-to-know-each-other party, planning the facultative programs of the following days. 28th August – Starting day of the Rovas Residency. All day: creative activities of your choice and sightseeing in Kassa (city park, Art Gallery, Executioner’s Bastion, Rodosto House, Miklus prison, St Elisabeth Cathedral, St Michael Chapel, St Urban’s Tower, Hrnčiarska street. In the evening: talks, presentations, lectures. 1st September – Creative activities of your choice, trip to Eperjes . In the evening: exhibiting works created during the residency, show and tell. Camp closing party. Daily schedule for each location: 9am-12am creative activities of your choice, 12.30pm lunch, after 13.30pm individual or group activities until dinner. 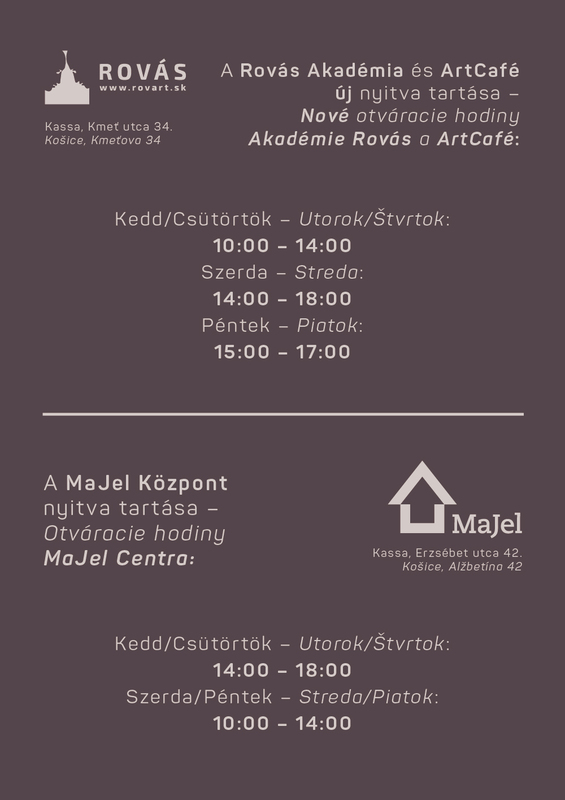 19pm dinner, from 20pm creative activities, talks, presentations, lectures with music and fun. This is the basic structure of a day. The section leaders can organize additional activities to fulfil their programmes, which is approved by the Rovas Art Committee. The after dinner activities are obligatory for all. Daily specific programs will be compiled on the first day, based on the ideas and plans of the participants, invited artists and theorists. Everyone have to contribute to the evening sections. It may be a presentation of your own portfolio, a book presentation, a book presentation; you can talk about your own experience related to movie, concert, trip or any interesting event. It can be a performance, a projection, you can coordinate a focused conversation beside the campfire, play music, dance, make a performance… so you can do anything what is art related, constructive and can provide a good experience to others. Please get informed of our organisation on our website and above in the ‘About Rovas’ section, we would like to spend our time with like-minded artists and art enthusiasts. There is no participation fee, accommodation, meals, for your artworks mdf boards and primers are provided. You have to bring all other materials and tools; and cover your travel expenses. You can delegate other artists or students (for status 2 or 3), but they need to apply as described below. To the camps adults can apply who want to learn or improve their knowledge on the field of fine/plastic/visual art. The creative work is organised in sections, supervised by masters of art. The masters are working together with their pupils. The particular sections can be freely passed through; they are transparently related to each other. – please get informed of our organisation from our website and above in the ‘About Rovas’ section. You need to cover your travel expenses. There is a fee to be paid; covering tuition fees, accommodation, meals twice a day and sightseeing. There is a possibility to reduce the fee for the residencies for some applicants. In case you would only need some consultation with the masters but not an ongoing supervision in a pre-planned programme; please provide a detailed plan of your project so the Art Committee of Rovas can consider reducing your fee. Please explain in your application why you are interested in the residency, and how is your participation advantageous for our community (eNRA, Rovas). Basic equipment as desks, easers and chairs are provided. · If you would like to draw, please bring your own pencil sets, charcoals, papers, board and folder, ink, pen, chalk, etc. · If you would like to paint, you should bring canvas, acrylic or oil paint, brushes and solvents. We will provide mfd board and primer. 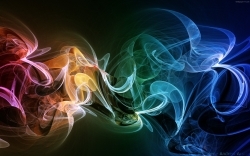 · If you would like to create graphic design, you would need to have your own laptop and software. · If you are a photographer, you would need to bring your own camera, laptop and software.